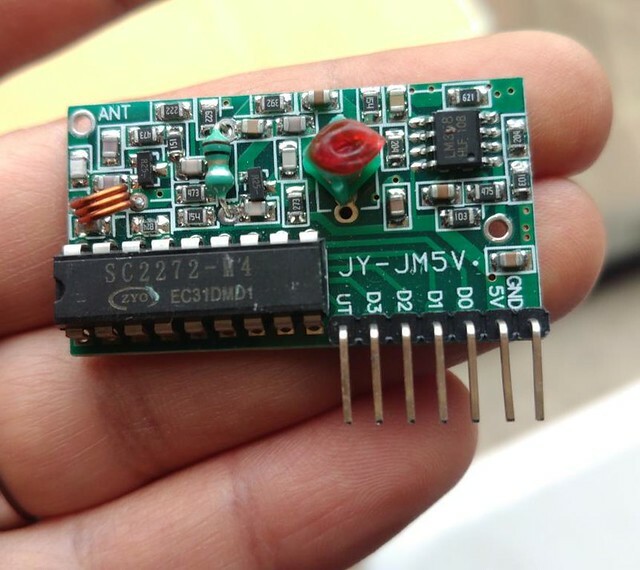 The 4 channel RF receiver and transmitter can be used with or without an Arduino. You can connect relays to the receiver outputs to control it wirelessly. D0-D1: These are the 4 outputs. 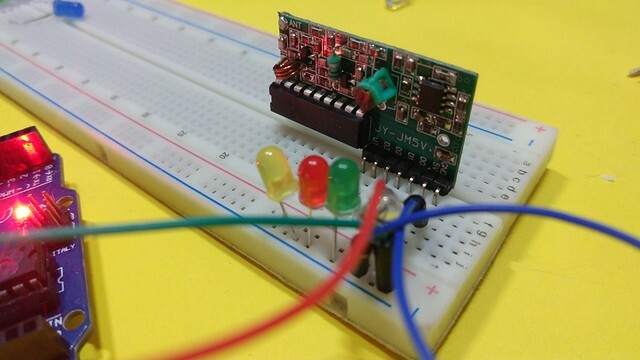 You can connect a relay or a LED to these pins. If you are connected an LED, connect the anode pin of LED to these pins and the cathode pin to the GND. UT: This pin goes HIGH each time the buttons of the remote control are pressed. 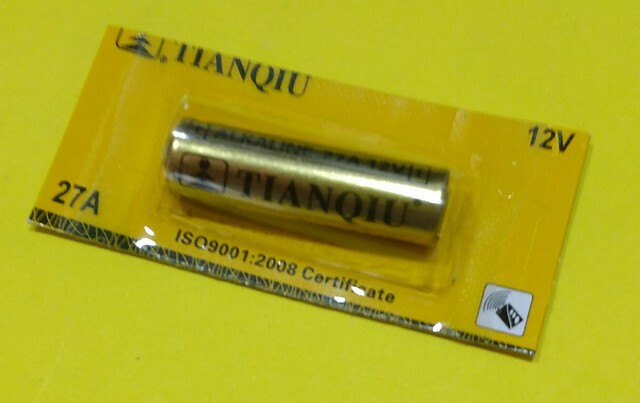 A screwdriver to open the battery holder at the back of the transmitter module. How to use the module with Arduino? You can connect the D0-D3 pins of the module to the digital pins of Arduino. The digital HIGH of the receiver module will work like any other HIGH input to Arduino pins. If you know how to count the digital HIGHs from a tactile switch, you should also know how to use the digital HIGH of the receiver module.